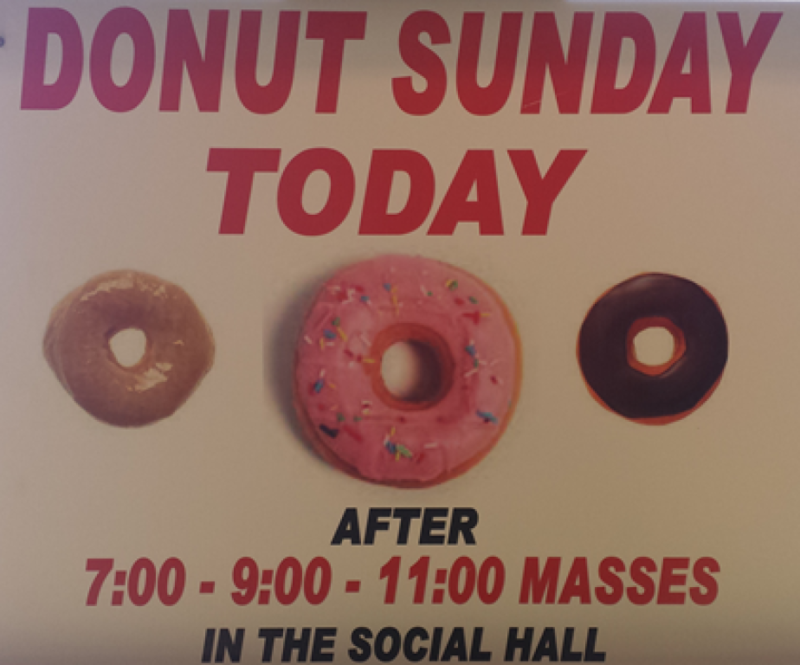 Sponsored by the Knights of Columbus, Donut Sunday is a great opportunity for parishioners to get together and chat after the 7:00, 9:00, and 11:00 Masses. It is typically held the fourth Sunday of every month in the social hall. 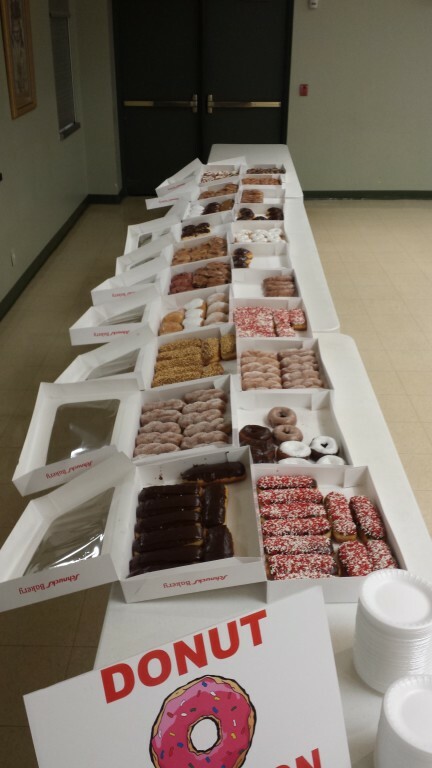 All are welcome to join us as we enjoy donuts, coffee, and fruit drink. There is no cost. Monetary donations are accepted. 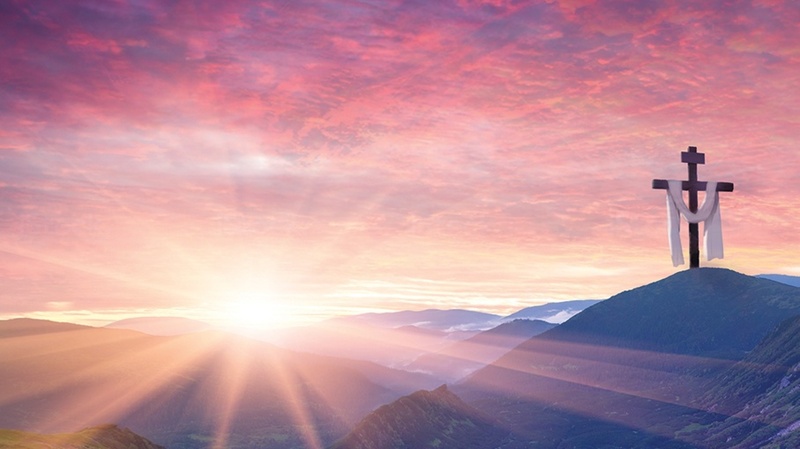 Watch the weekly parish schedule in the bulletin for dates.